Our Agents read and keep abreast of all the latest travel news! 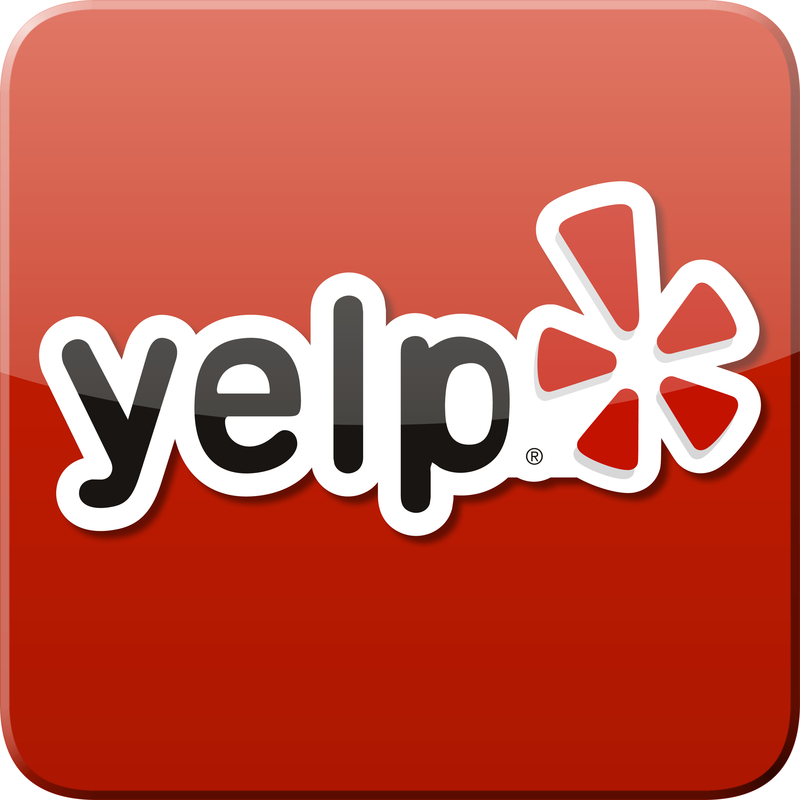 Call us to book an appointment to your dream destination today. 503-224-0180 or info@wittravel.com. Follow us on Twitter to stay in touch with the newest travel tips and tricks! At least three top hotel companies are bidding to acquire Starwood Hotels & Resorts. Among those starting negotiations are Hyatt, Jin Jiang Intl Hotels and HNA Group. Holland America Line cruises has partnered with BBC Earth to boost their “edutainment” offerings, for example a concert based on Frozen Planet. This is similar to last year’s Princess Cruises partnership with Discovery Channel. The program will include enrichment activities, game shows, fun workshops, and animal and dinosaur themes. Anteroom becomes the first dedicated LGBT cruise line, beginning in 2017. Anteroom will sail its 400-passenger ship around the Mediterranean in coordination with Europe’s Pride festivals. The Department of Transportation announced a ban on electronic cigarettes in checked luggage, citing 26 incidents where e-cigs were responsible for explosions or fires. Taking them in carry-on bags is still permitted but recharging is not. Xiamen Airlines To Launch North American Flights, from Xiamen to Vancouver starting July 2016. Airlines Increase Efforts To Tackle Cyber Security Risks. This follows a report from a security researcher that was able to hack into flight controls via his undersea entertainment unit. Norwegian Escape To Get Separate Smoking Area in Casino, and the new area will be retrofitted with full ventilation. EU Mobile Data Roaming Charges To Be Banned, starting June 2017. Mobile phone users within the EU will be charged the same as they would in their home country. Last Monday, a massive dog was given a first class seat on an American Airlines flight. Emirates plans to codeshare with Alaska Airlines, pending US government approval. Emirates flies twice daily from Seattle to Dubai. British Airways launches daily direct flights from London Gatwick to New York on May 1, 2016. London’s Big Ben is in such poor condition it could grind to a halt pending restoration. The mechanism could be shut down for four months for repair. Work has started on Barcelona’s La Sagrada Familia Basilica, designed by Gaudi. It is still 70% complete, and is currently planned to be completed in 2026 for the 100th anniversary of Gaudi’s death. Aer Lingus will add three transatlantic routes in 2016. Year-round service will run between LA and Dublin, Newark and Dublin, and Hartford and Dublin. 1. Singapore’s Changi International: fish spa, sauna, butterfly garden, showers, koi pond. 2. South Korea’s Incheon Intl. 9. Malaysia’s Kuala Lumpur Intl. 10. Zurich’s Kloton Intl Airport. Sign up for Our Solo Adventurers Email Blast Today! 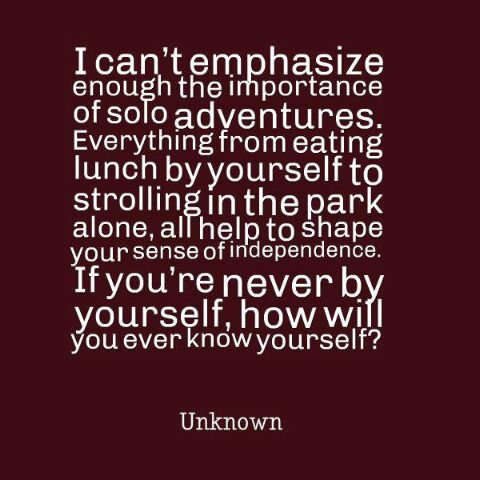 Are you a solo adventurer? If so, you may be familiar with the high cost of traveling single on any tour or cruise. On cruises, the single supplement can be up to 200% of the per person cost for two! Throughout the year, we receive notifications from various tour & cruise operators offering a special single rate on certain trips & departure dates. We have seen these as low as 20% higher than the per person cost—and sometimes they are even waived altogether! Receive the latest opportunities on select cruises and tours who meet the needs of the solo traveler! Email frontdesk@wittravel.com to sign up today. We only send marketing information via email if you have signed up, and we never give away our client list. 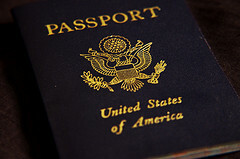 Beginning December 31, 2015, you cannot add pages to a U.S. passport. If you have run out of visa pages, you must renew your passport. All passports issued after December 31, 2015, will be issued with 52 pages. Anyone who would like more pages, do be sure to submit your application before the end of the year. Here are Willamette Intl Travel we strive to keep ourselves updated on recent developments of all things travel. One of our sources is the TSA Blog, where the US Dept of State publishes everything there is know about how to make your TSA screening go just a bit smoother. It covers helpful tips ranging from TSA pre-check to packing smart to traveling with oxygen. TRAVEL NEWS: New Carry-On Size Limits! Airlines are changing their rules on the size of carry-on luggage. American Airlines and United Airlines issued a notice last week that their standards for carry-on bags have changed to the following new requirements: Maximum dimensions cannot exceed 22” length x 14” width x 9” depth. Do note that a significant number of carry-on bags used today are over 14” width! New sizers at check in will be the next step the airlines take to check oversize bags well before they arrive at the gate. If an airline decides to subject your carry-on to their sizer, they require your bag to get through it without being forced. This policy is likely to spread throughout all the national airlines. Where one airline goes, the rest usually follow. Starting from June 30, 2014, Korail began operation of KTX express trains that directly link to and from Incheon International Airport reducing the trouble of having to transfer. The trains operate between Incheon International Airport and major cities outside of Seoul like Busan, Daejeon and Gwangju. These KTX trains will still make stops in Seoul as trains departing from Busan Station, Jinju Station and Daejeon Station will make a short stop at Seoul Station before heading to the airport, while trains from Gwangju Station, Mokpo Station and Yeosu Station will stop by Yongsan Station before they head to Incheon International Airport. Switzerland has always been a popular destination for train lovers. As one of the world’s most environmentally-conscious countries, most trains use ultra-clean hydroelectricity and some even generate their own power when traveling downhill. Every Swiss town is connected to the train system. Hop aboard a train from Zurich airport and explore the top of Jungfraujoch and see the legendary Matterhorn. 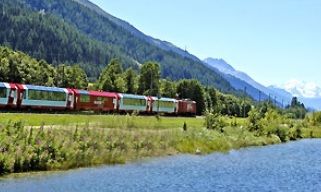 Try one of the famous scenic trains for an unforgettable, “quintessentially European”—the Golden Pass, the William Tell Express, the Bernina or Glacier Express—for some of the most jaw-dropping vistas of alps, bridges, alpine fields and mountain streams. You can save a lot by purchasing a Swiss Pass, which allows access to the SBB railway, cable cars, buses, and free entrance to most museums. PLUS get $75 off a Swiss Pass or Swiss Flexi Pass if you book with Willamette Intl Travel. Call before August 14 to reserve, at 503-224-0180 or email info@wittravel.com.